For many reasons, people can miss their way or just wander far away from their abode. This can result for a lot of reasons. It can be a situation of old age or a health condition and physical challenges. When this happens, everyone associated with the individual becomes restless. But this does not have to be anymore with the availability of tracking devices to help locate their whereabouts. In this auricle, it is hoped that an insight into tracking devices will be made clear and why they are functional and reliable simple tools needed for the wellbeing of the elderly. To track is to trail or follow. Monitoring people’s activities have been solely for security agents in the past but today, the benefits of using tracking devices are enormous and applicable in various fields of life endeavors. Tracking devices are used for locating the position of an individual or locating where a particular activity is coming from. That is why there are different types of these devices in various industries. Some monitor frequency and others track location and activity. 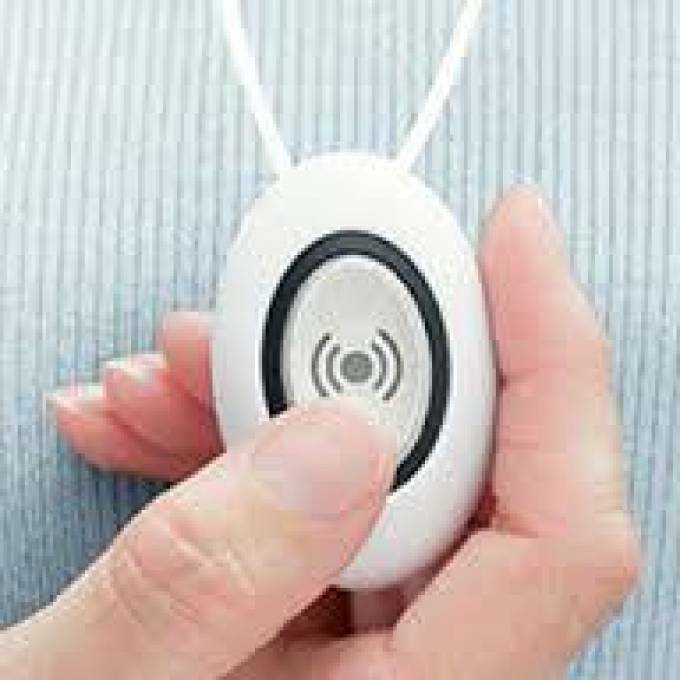 Some tracking devices are radio transmission tracking devices like the radio frequency identification tracking technology, RFID. This tracks radio frequencies. Using the internet, people can betrack by using internet tracking technology. The tracking technology of concern here is the Global Positioning System, GPS. This tracking system uses the satellite to track the position of a device that carries a specific signal to locate a position. This application is what is used for tracking the elderly and the vulnerable among us with simple devices that can be attached to clothing. At some given age, an elderly person’s mental ability starts deteriorating. This situation is called Alzheimer. With this condition in an elderly, chances are that there could be wandering. To protect and track the movement of these senior citizens requires a device such as the GPS tracking system. GPS tracking for the elderly helps to keep them in sight even when they are away from us. It is a useful tool that is very important in keeping one's mind at rest of the whereabouts of the individual. Dementia and epilepsy are other conditions that the use of GPS tracking will be helpful to locate people with such conditions.In the event that a seizure or a problem arises with the GPS tracking device, you can locate them anywhere in the world. These groups of people might have a combination of different safety alarm systems installed to meet various occasions. An elderly GPS tracker is a device that should be treasured for the elderly who are already experiencing Alzheimer and others with similar illnesses. Get the power of this simple but effective tool installed for your aged loved ones. Put the call through now and find more about your installation requirements. There are so many choices available when it comes to finding the right security Elderly Care Alarm for your home. How will you know which is right for you, and what to look for in them? Read more.